A research duo from The University of Texas at Austin and UT Dallas have put forward a hypothesis that links the dawn of plate tectonics with "snowball Earth"–a period of climate change that sent the planet into a deep freeze that lasted millions of years. Miller and Robert Stern, a professor in the UT Dallas Department of Geosciences, examined a suite of published scientific data on the geological activity during the Neoproterozoic–the era of snowball Earth–and found a link between plate tectonics and a cooling world. For example, rock formations, gemstones and chemical signatures known to be associated with plate tectonics date only as far back as this period; and computer models suggest that the Earth didn't cool to temperatures required for plate tectonic activity until then. The authors also note the geologic interval preceding the Neoproterozoic shows a lack of geological activity–a feature that has it earned it the nickname "the boring billion," and which could indicate that the Earth was covered by a single lithospheric lid rather than the many moving plates of today. The paper lists 22 proposed ways plate tectonic activity could have brought about global cooling that caused the Earth to be covered from pole-to-pole with ice. They include explosive volcanoes cooling the planet by releasing sulfur into the atmosphere; the shifting of the plates changing the planet's rotational axis; and increased rock weathering pulling CO2–a greenhouse gas–out of the atmosphere and back into the Earth. In the study, researchers also considered potential non-tectonic reasons for cooling that came from space–from asteroid impacts, to the collapse of ice rings that could have formed around Earth. 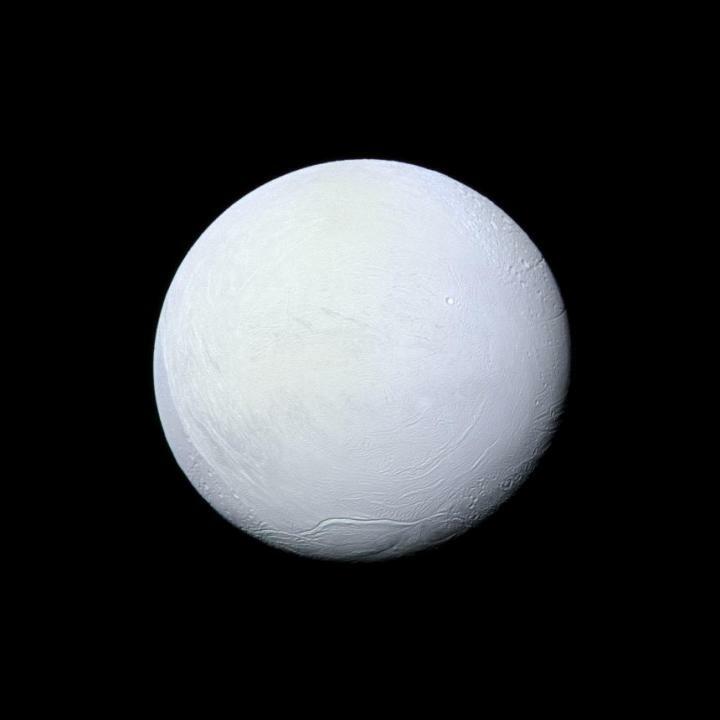 If these were the cause of snowball Earth, Stern and Miller's theory falls apart–but there's not much evidence to support these triggers. While all the potential cooling mechanisms were first described in other research papers, Stern said that he and Miller are the first to raise the possibility that each could be related to the transition to plate tectonics–an idea that he describes as radical. "People have been saying for a long time that we have always had plate tectonics…but I think this might be a failure of imagination," Stern said.